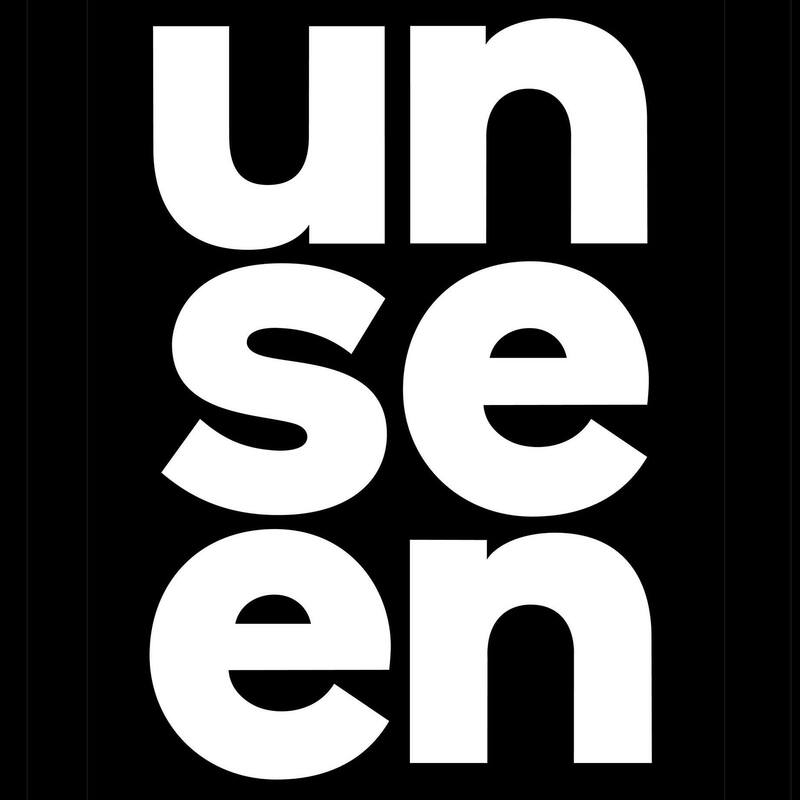 The programme for Unseen Amsterdam has been announced and we are delighted to have such an active and widespread presence this year. Check out what the must-see events at Unseen this year, if you want to discover contemporary Irish photography! In Futures Narratives, Unseen highlights ten talents from the Futures Talent Pool programme to celebrate the diversity of photographic approaches and stories that offer an impression of the wider Futures platform. Visitors are invited to explore this European showcase and to learn more about the projects on display and the talents behind them. Featured Talent: Ciarán Óg Arnold (IE), Leticia Bae (BE), Sebastián Bejarano (SP), Jeroen Bocken (BE), Valeria Cherchi (IT), Umberto Coa (IT), Sanna Lehto (FI), Łukasz Rusznica (PL), Kateryna Snizhko (UA) and Yana Wernicke (DE). For Unseen Amsterdam, our first mobile library unit focuses especially on the Irish photobook – inviting visitors to read through its rarest and most unusual publications. In the beginning was the Dummy Curator Padraig Spillane in conversation with Irish artists Miriam O’ Connor, Shane Lynam, Ciarán Óg Arnold, and Aisling McCoy. Ben Krewinkel (founder, Africa in the Photobook), Daniel Boetker-Smith (founder, Asia-Pacific Photobook Archive) and Ángel Luis González (founder, PhotoIreland Foundation and The Library Project) will each present four photobooks, two historical and two contemporary examples from regions of their focus. The audience will be able to engage with the physical copies of the books, while guests will also introduce the goals of their projects and ways they research, collect, distribute and showcase publications. Presenting from PhotoIreland Foundation Collection: Dubliners by Tony O’Shea, Captured Light Exhibition Catalogue, Chrysalis by Catarina Leone, and End. by Eamonn Doyle. Futures is one of two Photographic Platforms PhotoIreland Foundation is member of, co-funded by the Creative Europe Programme of the European Union. Our participation at Unseen Amsterdam is kindly supported by Culture Ireland.